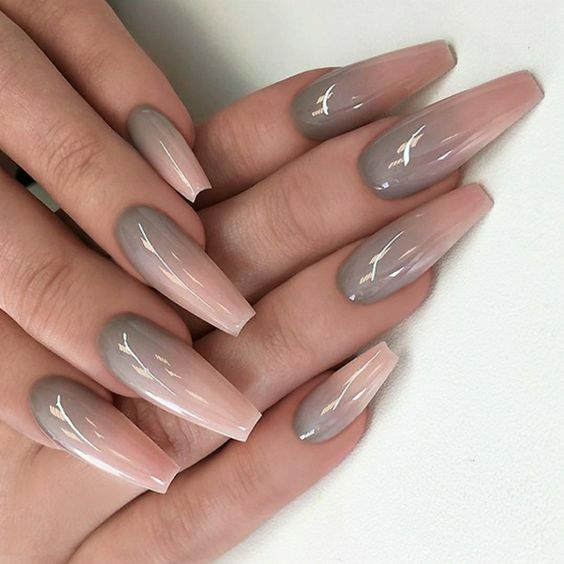 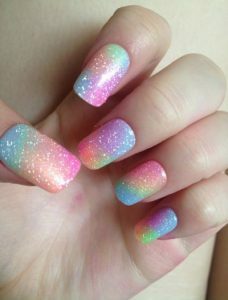 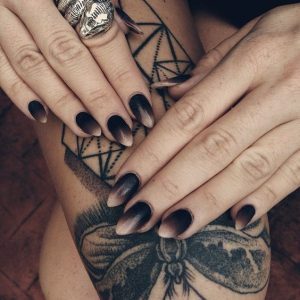 Ombre Nails are one of the most en vogue nail art these days. 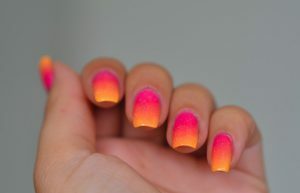 Ombré nails are a type of manicure in which a color gradient is created. 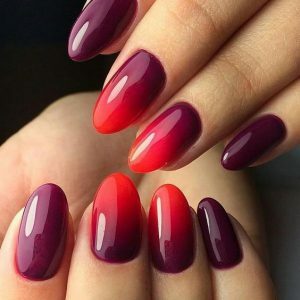 If you were always looking to have ombre nails and have no idea how to do it yourself, click here to do your own DIY ombre nails. 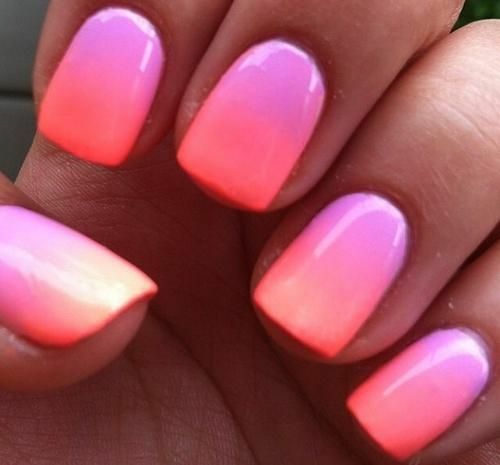 We have some 80 pretty ombre nail designs for you to try at home. 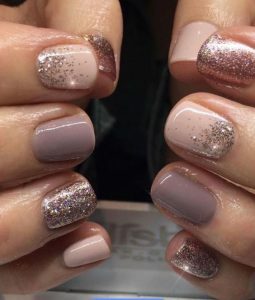 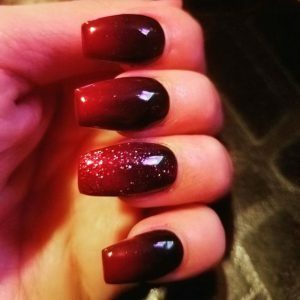 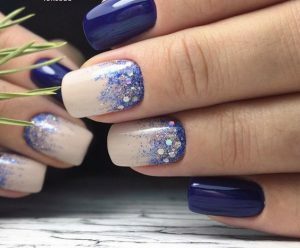 Get inspired to create your own ombre nails with these glitter gradients, French fades, sunset skies, in almost all colors and more. 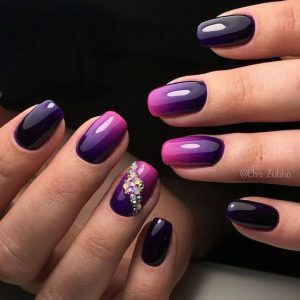 Getting ready for a prom night or a much-awaited party? 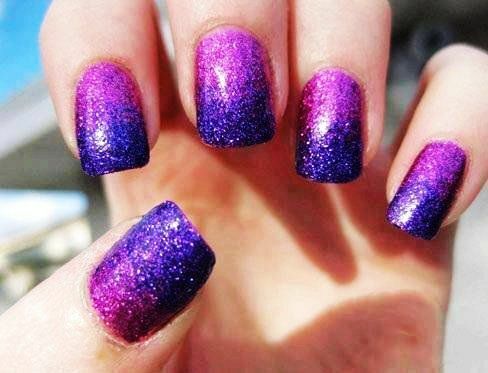 Add some glitz to your personality and paint your nails in sparkling glitter ombre designs. 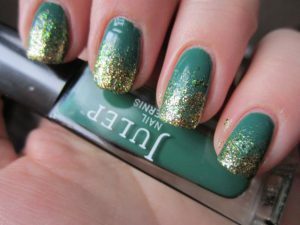 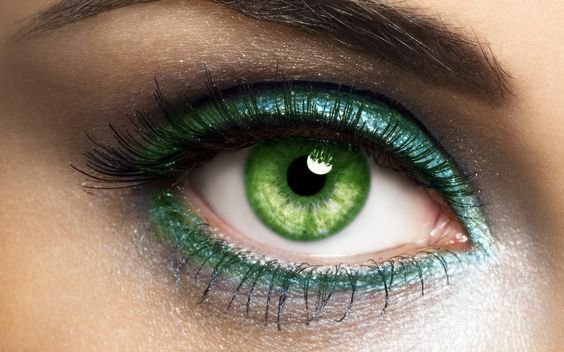 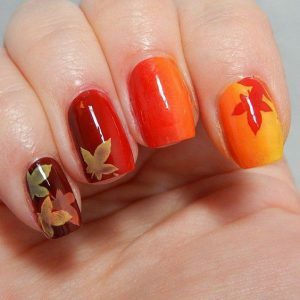 You will love to see how creative you can get with glitters and nail polish. French Ombré nails look very cool and glamorous. 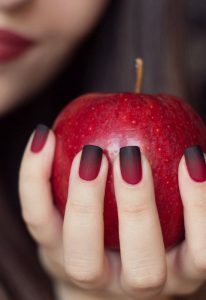 That’s why a great many women are eager to have them. 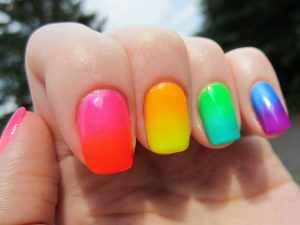 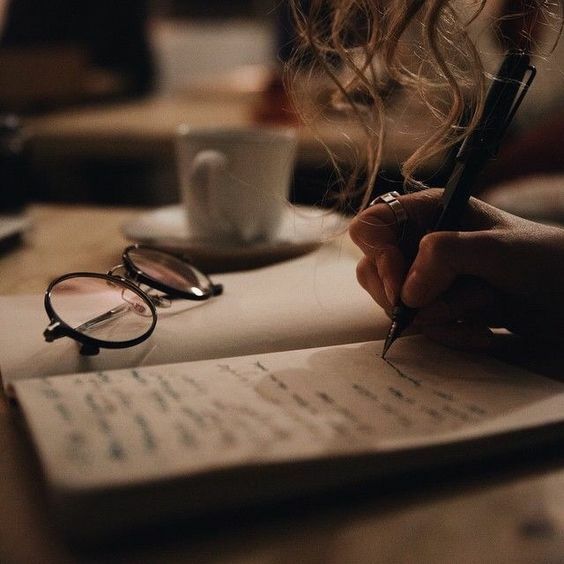 It seems that they are too complicated, but actually they are rather easy. 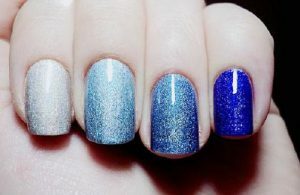 With ombre nails, you will be able to mix various shades and get different hues of polish. 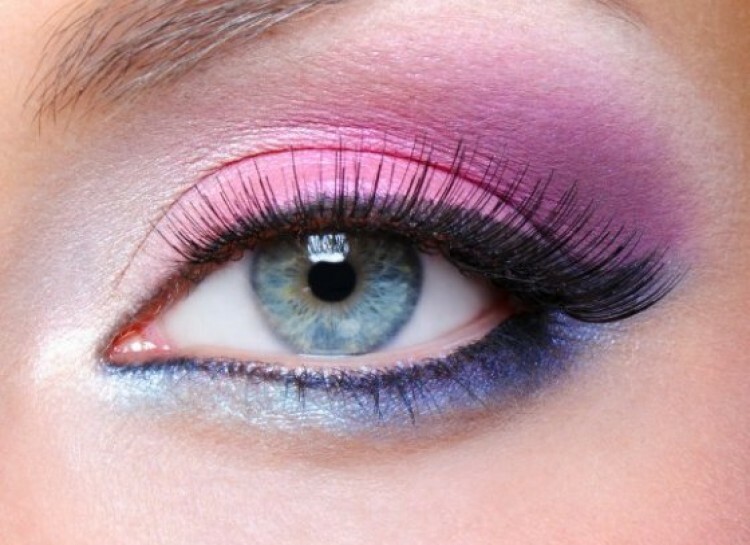 Want to attend a wedding or a formal dinner? 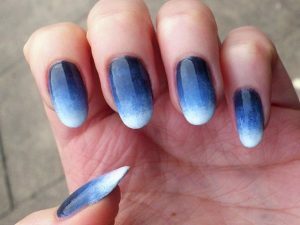 Here are a few gorgeous white ombré nail ideas to styles to inspire you. 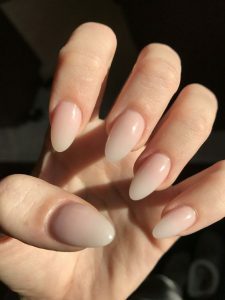 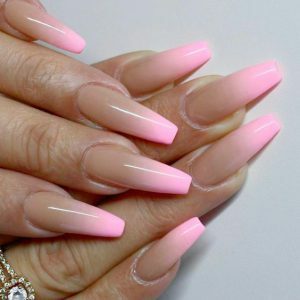 If you have short nails, you can shape them into almond shape to give them an elongated look. 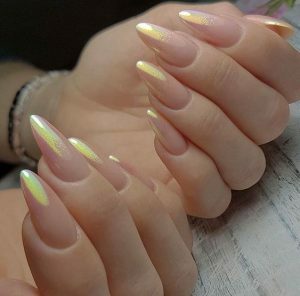 They look amazing when painted with the ombre effect. 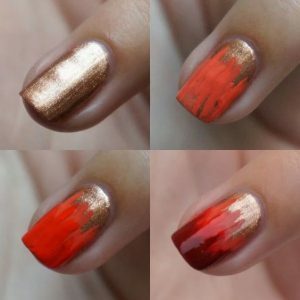 Pumpkin Spice ombre nail art! 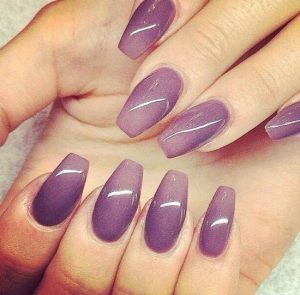 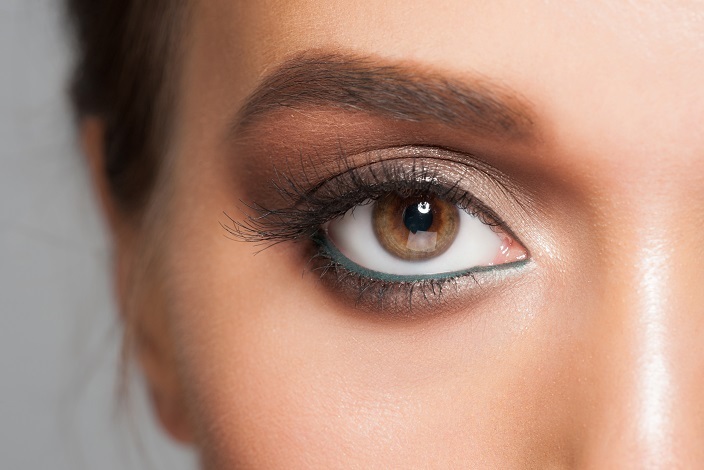 You can DIY at home for a fraction of the cost of a salon manicure, and it lasts just as long!